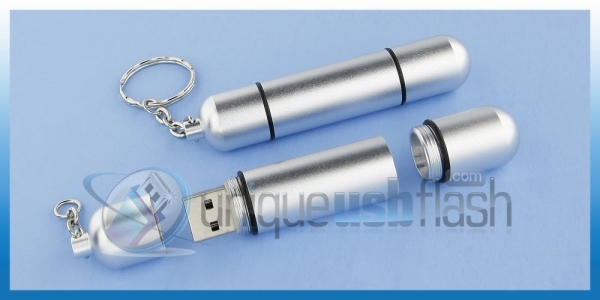 This USB Flas h combines the appearance of a scuba cylinder with a concealed USB Flash Drive and a separate storage compartment. This is clever way to identify your drive because it will not be confused with the rest. We have many different styles to choose from. All our Flash Drives are full capacity and are tested prior to shipping. 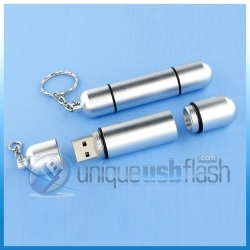 Our Unique Flash Drives come with an unconditional Money Back Guarantee. Order with confidence. See our return policy for complete detail.